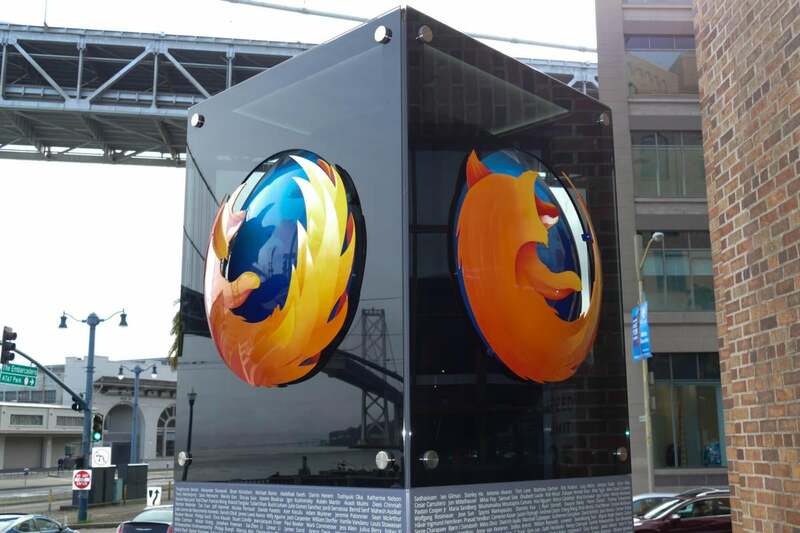 Most of the Firefox browser-maker's $562M in revenue came from deals struck for the default search engine spot. 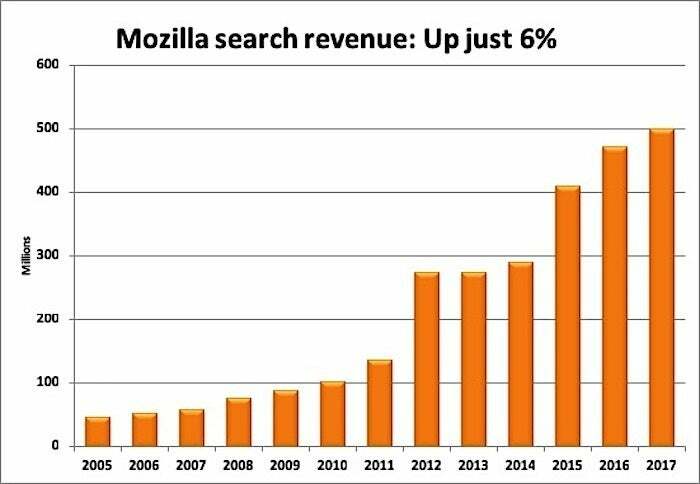 Most of the $562 million in revenue for the Mozilla Foundation came from royalty payments, with the bulk of that generated from various deals struck for the default search engine spot in Firefox. Mozilla Foundation is the nonprofit that in turn runs Mozilla Corp., the commercial organization that creates and services the Firefox browser for Windows, macOS, Linux, iOS and Android.